gone flat calm.sea still coooool.whales heading north.mahi mahi and white marlin all over the place. antigua sailing week about to start. SINCE SOME OF YOU REGULARLY ASK ABOUT MY BIRDS WANTED TO SHOW THE NEWEST TWO BEAUTIES STILL IN THE NEST BOX...SHOULD BE PEEPING OUT IN A WEEK OR SO! Goodness... seems we are all asleep down here as no one has surfaced on the reporting page for months! That means we are having beautiful Caribbean weather ... and sadly... a SERIOUS DROUGHT here on Antigua. Desperately need rain...and lots of it! Hope we don't have to hang on until hurricane season to get it. 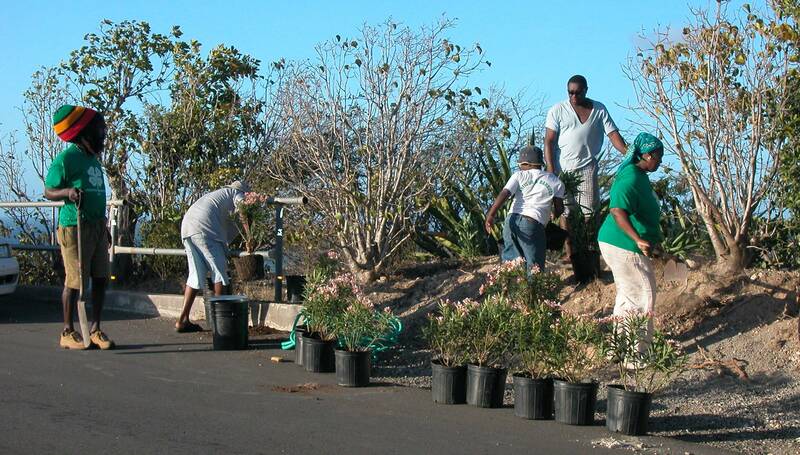 done just past the Village of ST PHILIP where an overlook which looks out on the beautiful bay of WIllioughby Bay and to the Atlantic ocean was cleaned up and Orlando flowers have been planted to enhance the site. The site has been dubbed ORLEANDER OVERLOOK and a sign will be put up to designate it. SO for those of you who may visit our fair island, as you drive down to HALF MOON BAY BEACH...our most beautiful beach... enjoy the new ORLEANDER OVERLOOK! The group also did a beautification spot at the NEWFIELD PRIMARY SCHOOL JUST BEFORE THE SITE, bringing out the school children to involve them! Amazing what a few can do! till next time!! Sorry everyone has ignored those interested in "island life"...have even had a few emails to ask if i was still alive (and one asked it the back room boys were still with us... !!! Have been very busy with a major celebration...the 29th anniversary of my 21st birthday which brought about 40 overseas guests to antigua, who, along with 60 Antiguan guests celebrated in grand style last sat. night...so have been busy with these plans and activities... Glad to say the weather was a dream walking and a perfect starry starry dream night...see attached with dancing under the stars and even a bubble machine!! 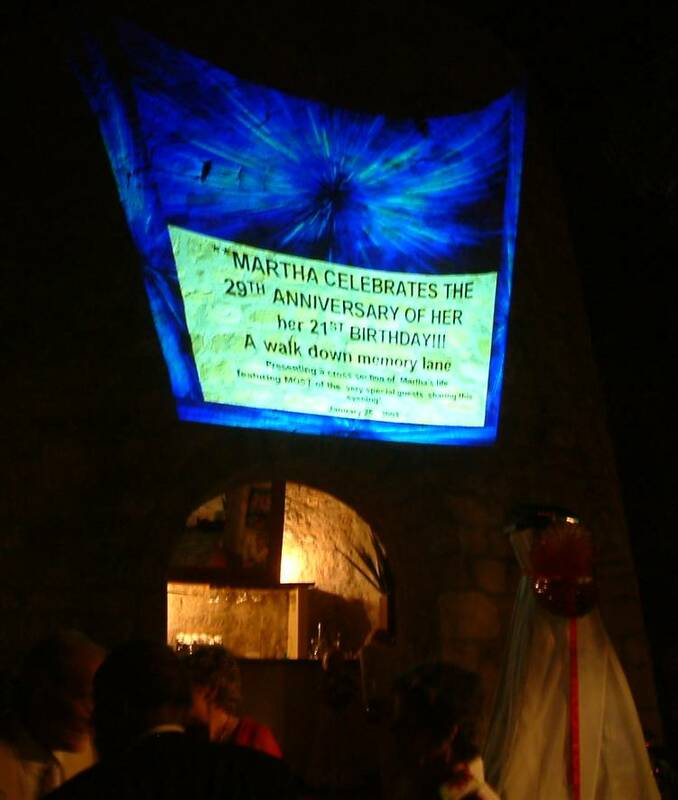 Also did slide show of a walk down memory lane...which was projected on the stonewall of an old sugar mill!! Setting was our dream HARMONY HALL (see my earlier report made in november on the official re opening of the restaurant which closes in the summer months. It was a dream birthday and i dont need any more for a while!! SO IF YOU VISIT OUR PARADISE AND DRIVE THRU ST PHILIPS VILLAGE PLEASE ADMIRE THE MAUDE POND PARK!! 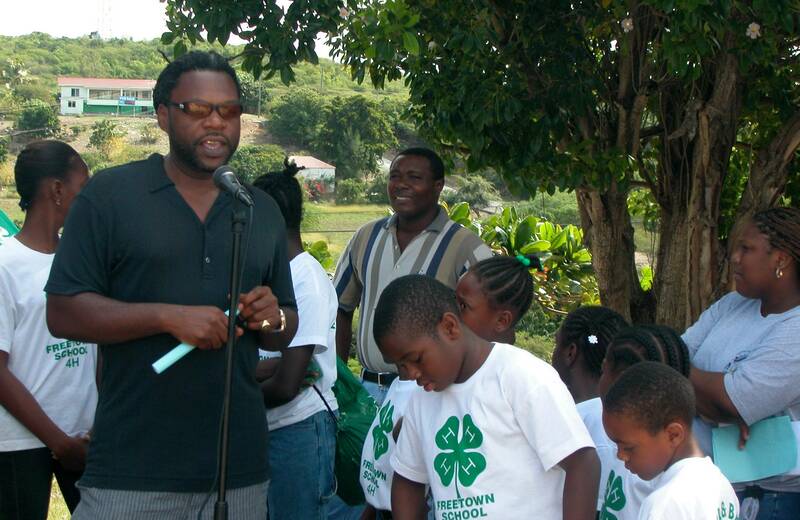 Just to let you know we did not get any significant ash fall from the Montserrat ash blow... It was very hazy for a day or so but has cleared now and life is back to "living in paradise"... had an e-mail from Canadian friend saying it is MINUS 20 degrees!!! so sorry for you... but he is coming to Antigua soon.. so he has a treat to look forward to with our nice sunshine! VOLCANOS!!! FOR MOST OF YOU IN THE BIG CITIES THIS MUST SEEM AN ODD SUBJECT!!! for the on site details and some amazing photos. The haze and ash cloud in the air is more visible from the southern end of Antigua where I am located... In the early days of the eruptions we occasionally had to wear filter masks to avoid Breathing THE ASH (not cool for your lungs!) BUT HOPEFULY THIS WILL NOT BE ANYTHING THAT DRASTIC! I think more of those poor people on Montserrat living among this. 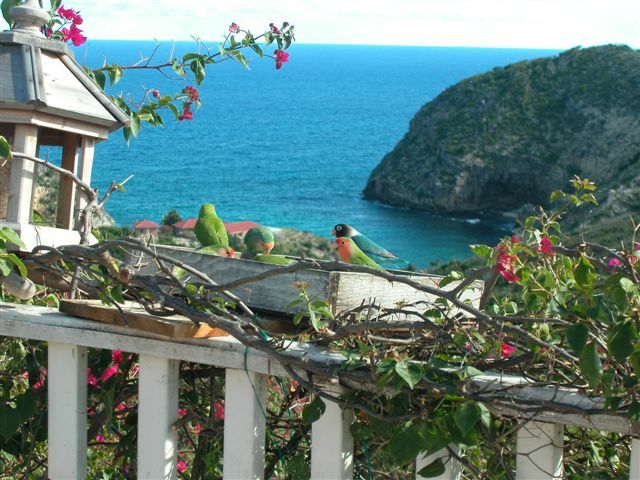 It is also an amazing island tour to view Antigua. 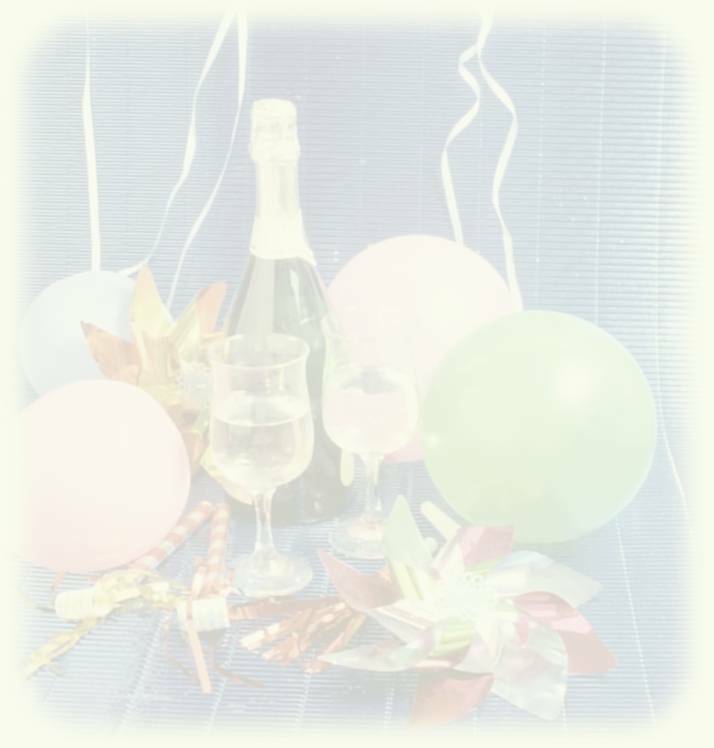 the boys in the backroom send their best wishes to all-especially those who contributed to the purchase of the case of IBIS brandy ($3.00/bottle) they are now finishing-soon to dream of merrymaids. SEASONS GREETING AGAIN AS WE GET closer TO SANTA COMING! ONLY 3 MORE DAYS! Hope i have been a "good enough" girl this year as i dont see any pressies under the tree yet!!!! 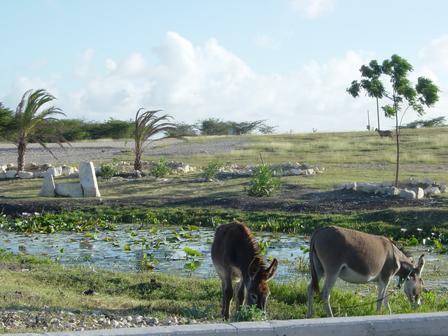 the development of what was (and still is -- note the resident donkies!! ) an animal watering hole . 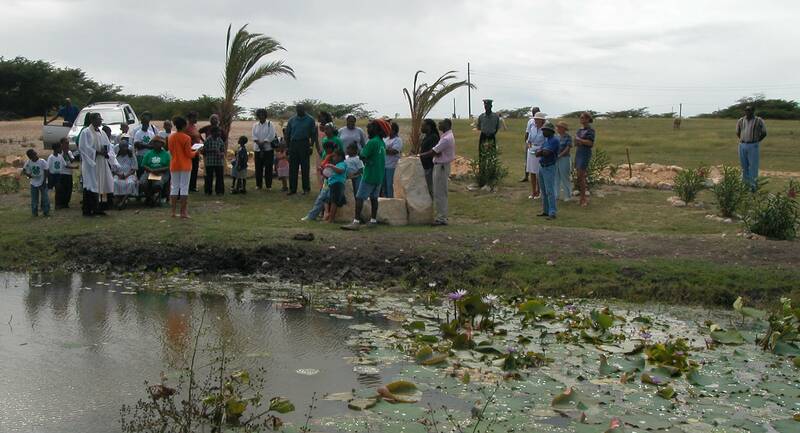 top 10 beaches in the work so most tourists visit this beach.... ) will drive right past MAUDE POND PARK so stop and smell the roses and admire this community effort!! Anyway the heavy rains washed out the dedication.... so...next year!!! SEASONS GREETINGS TO ALL WITH IT SUDDENDLY BEING MID DECEMBER . SEEMS YOUR HURRICANE REPORTIING PALS HAVE ALL BEEN ABSORBED IN OTHER THINGS...NOT EVEN THE BACK ROOM BOYS HAVE SURFACED! IT IS A BEAUTIFUL DECEMBER HERE IN THE ISLANDS.... WE HAVE HAD SOME GUSTY/WINDY WEATHER LAST FEW DAYS AND THE SEA IS RATHER CHOPPY BUT HEARIING ABOUT THE WINTER STORMS ON THE EAST COASTS MAKES ME APPRECIATE OUR PARADISE! 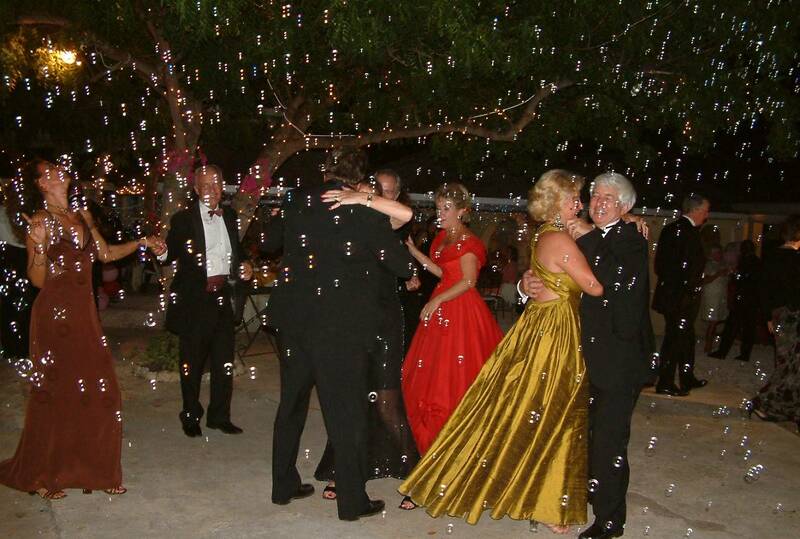 THE ISLANDS ARE FULL OF FESTIVITY THIS TIME OF YEAR WITH CHRISTMAS PARTIES STARTING IN FULL GEAR (HAVE THREE TONIGHT!!! NOT SURE I WILL MAKE THEM ALL! OUR ONLY WHITE CHRISTMAS IS ON THE BEACH HOWEVER! HOPE SOME OF YOU ARE COMING TO ENJOY A TROPICAL CHRISTMAS. - WE ARE STILL HERE...weather and birds!!! HI GUYS AND GALS... have not forgotten those of you who follow our paradise weather!!! but have been off island for some time and guess back room boys occupied chasing mermaids, drinking rum or some such.... and too busy to tell you IT IS BEAUTIFUL HERE IN ANTIGUA just now... weather getting a bit cooler as we are ALMOST INTO DECEMBER.. While i was away i acquired 9 new LOVE BIRDS.. like the little ones below... so will have some FRESH BLOOD to add to my wild flock... will post a photo in a few days for those of you who are "birdy"....They are still caged getting used to the territory and my wild flock who flew in at first light to ck out the new guys!! FREE ALL CAPTIVE DOLPHINS AND MERMAIDS! 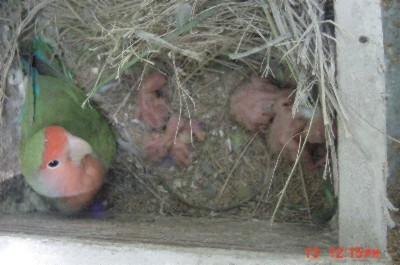 so will amuse you with Peachy's BABIES...newly hatched!! they will be free flying around our paradise soon!! HOT SPOT today on Antigua is HARMONY HALL.. reopening of our best restaurant on the island after being closed since last MAY... we locals anxiously await this day at the end of each summer.... You dine at the footstep of an old sugar mill (*pictured..and if you want exclusive private dining you can book the top of the sugar mill...with a magnificent view overlooking one our beautiful bays... (NO THEY ARE NOT PAYING ME TO SAY THIS...I JUST LOVE THE PLACE!!! You must dine here if u visit ANTIGUA!!! It is also an art gallery and there will be an art show by our Antigua artists... cant even book for lunch as a couple of days ago... glad I booked early, although i prefer it AFTER opening day when you go there and spend about 3 hours over a leisurely Italian lunch with the best dining you can imagine.. the islands are not usually know for fine dining...but here we enjoy feeling like we are in a little Italian bistro! 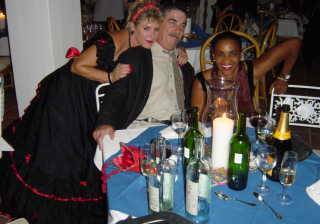 My favorite restaurant in the Caribbean is in Antigua - also my favorite Caribbean destination - at Harmony Hall" Robin Leach, celebrated bon viveur, author and presenter of "Lifestyles of the Rich and Famous". - OF MERMAIDS AND FISH. the boys in the backroom were reading an old newspaper (part of their bed linen) and saw that someone escaped being convicted in court using provocation as his defence.miss mermaid in tortola is gravely provoking the boys and the boys have asked me to look up to see if provocation is a defence to a charge of kidnapping a mermaid.as a result we have increased the security outside their shed. beautiful weather.fish biting like crazy. the boys in the backroom went out and had their autumn bath in the rain. NO Storms thank goodness... and my free flying love birds (since several of you have emailed asking for BIRD PHOTOS!! ) are loving this calm beautiful weather!! Early morning breakfast!!! Our weather is so beautiful just now! Today is shaping up to be a great day for the beach and other outdoor activity. A BEAUTIFUL MORNING ON THIS SUNDAY ... WAS OUT IN MY BOAT UNTIL 9 P.M. LAST NIGHT AS BOATERS ARE OUT FOR THE HOLIDAY WEEKEND ON THE OFF SHORE ISLANDS AND THERE WAS A SUPER BEACH BBQUE GOING ON AT GREEN ISLAND.... WAS LIKE MAGIC RETURNING HOME COMING ACROSS THE FLAT CALM SEA WITH THE MOON LITE REFLECTING..
TALK ABOUT A DREAM WORLD!!! ON THIS EARLY SUNDAY MORNING FEW SHOWERS DUE TO WEAK TROPICAL WAVE BUT SUN IS SHINING IN BETWEEN..
LAST NIGHT WAS 75 DEGREES; HIGH TODAY WILL BE 88 DEGREES SO IT WILL WARM UP AS THE DAY GOES ON! BACK TO SEA SO WILL TRY TO FIND SOMETHING EXCITING TO PHOTOGRAPH TO SEND YOU LATER! COULD NOT BE MORE BEAUTIFUL. - ANTIGUA IS 21 YRS OLD!! WELL.. not literally... the island is much older!! BUT TOMORROW NOVEMBER 1st is INDEPENDANCE DAY for Antigua; it will be 21 yrs ago that status as an Independent Nation was achieved! Lots of official things going on as the island" comes of age"! And today is a beautiful day .... sunny and calm seas... and no storms on the horizon! AND SINCE THERE IS NO WEATHER NEWS WITH ONLY GOOD THINGS GOING ON...THANK GOODNESS... HOW ABOUT THIS ONE BIG SHARK PHOTO!!! (NOT FROM ANTIGUA WATERS... 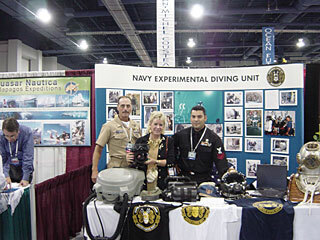 IT WAS ON DISPLAY AT THE BIG DIVING CONVENTION I JUST RETURNED FROM... AND WAS ACTUALLY IN A BOOTH PRESENTING INFORMATION ABOUT PROTECTING SHARKS AS SOME SPECIES ARE NOW ENDANGERED AND SHOULD BE PROTECTED! 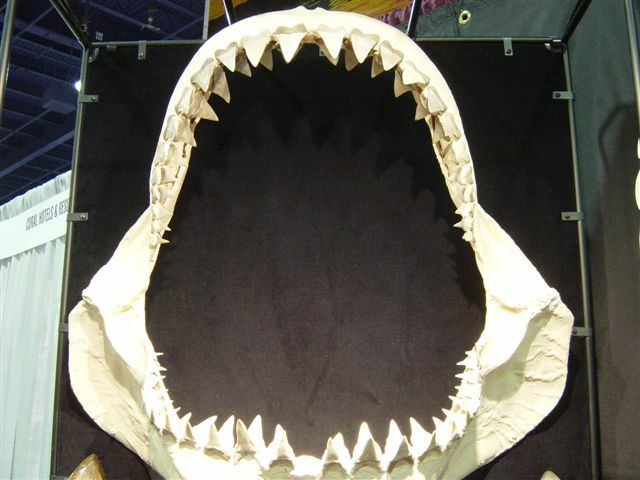 TWO HEADS COULD HAVE FIT INSIDE THIS MOUTH! stormy,squally.blustering and wet,yet most is passing south. not fun weather for merrymaids. completely overcast and there is a light breeze along with the rain. So for those of you who will come to visit... you will see a much pretty envrionment! FOR TOMORROW WE HOPE FOR ALL SUNSHINE!! TOMORROW....... SATURDAY IS THE BIG DAY STARTING AT 6 A.M. ANTIGUA will wake up early and some 11,000 plus will come out to CLEAN UP OUR ISLAND! 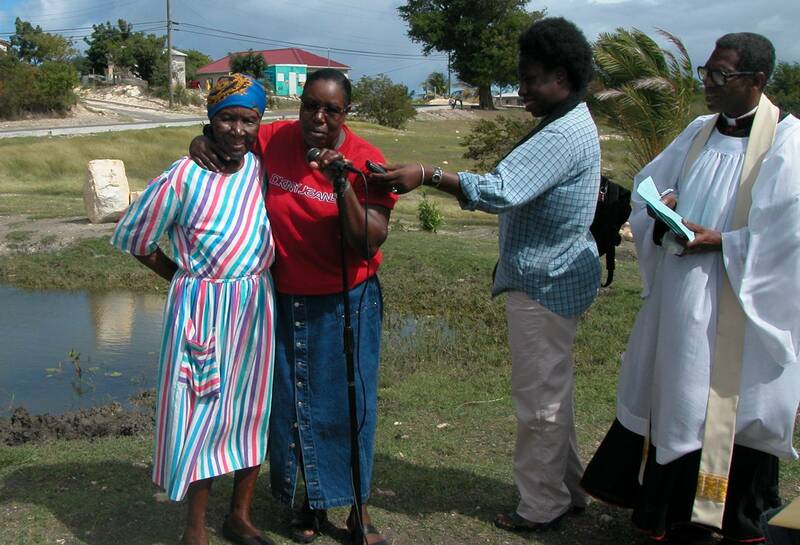 JULY 2001 WAS THE FIRST NATIONAL CLEAN UP DAY ON THE ANTIGUA AND BARBUDA ORGANIZED BY VOLUNTEERS. SOME 11,000 PEOPLE CAME OUT TO COLLECT LITTER AND A NUMBER OF ILLEGAL DUMP SITES WERE ALSO CLEANED UP. That was 82 groups....tomorrow we have 130 registered groups!! 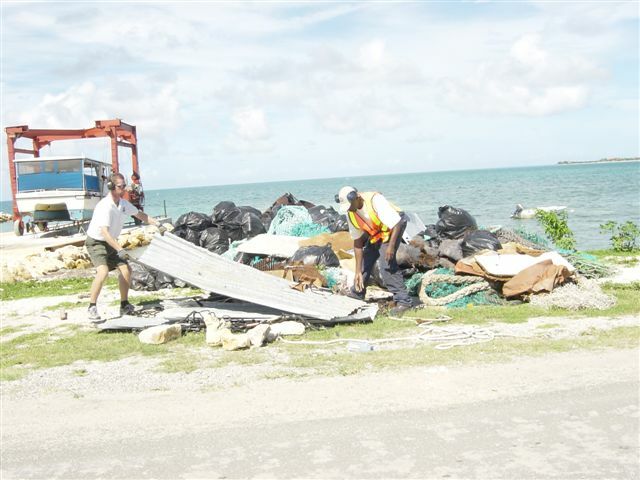 THE SECOND NATIONAL CLEAN UP DAY IS TOMORROW... SATURDAY OCTOBER 19TH 2002 AND IT IS EXPECTED THAT EVEN MORE VOLUNTEERS WILL COME OUT TO CLEAN UP THE ISLAND. A wide arry of citizens are coming out from 10 Beauty Contestants competing for the MISS UNIVERSE AND MISS WORLD to many other civic minded groups. Litter picking of small trash will be removed and some illegal dump sites will be removed with heavy equipment. A helicopter will be used to airlift garbage off the small uninhabited off shore islands of ANtigua. Beaches will be cleaned as well as all of the major highways. THURSDAY MORNING OCTOBER 17th WADADLI , a rescued hooded seal found in our Antigua waters thousands of miles from his home in the ARTIC is being set free after a long rehab period. 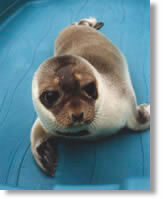 See below for the whole amazing story of this little seal who touched many lives along the way! He will have a satellite chip on him and we can watch his progress from the web site. Let's hope he survives and avoids any ill fate.... he came us after being attacked by a shark so we hope he is now "shark smart".. GOD SPEED WADADLI!! Last AUGUST Antigua had a unique happening take place. An ARTIC SEAL came ashore on one of our beaches. The attached story recently published in THE LIAT ISLANDER IN FLIGHT MAGAZINE tells the background. The web site below tells the story after the rescue and also there is information below on what is presently happening with Wadadli. 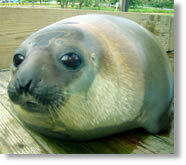 Also attached is the BBC story of CLEO, supplied to me by John Fuller (those back room boys get roused from time to time).... another baby seal who went the OTHER way and was rescued. Named by his Caribbean hosts in the island's native language, Wadadli means "island of lots of oil" and is the original name of Antigua, a British Island in the West Indies. Weighing only 56 pounds when rescued on August 13, 2001, he now weighs 180 pounds (fully grown he will weigh 600-800 pounds) and eats 12 pounds of fish a day. Wadadli will spend 30 days at UNE for acclimation, pre-release conditioning and medical assessment prior to release. After 30 days, given the "green light," the seal will be tagged, fitted with a satellite radio-transmitter and released at Granite Cove. UNE's Marine Science Center is the only facility of its kind on any college or university campus, combining marine education, research and rehabilitation in one building. The $8 million facility, featuring flow-through seawater laboratories for teaching and research and a state-of-the-art marine mammal rehabilitation clinic licensed by the National Marine Fisheries Service, opened in September 2001. 800 miles off CAPE VERDE ISLES... got a wave... looking favorable for organization and slow development...my guys say pay attention..
- SAVE THE LAST DANCE FOR ME! Beautiful Sunday morning here in Antigua........ am going to sea to enjoy our surf/sun and sand! 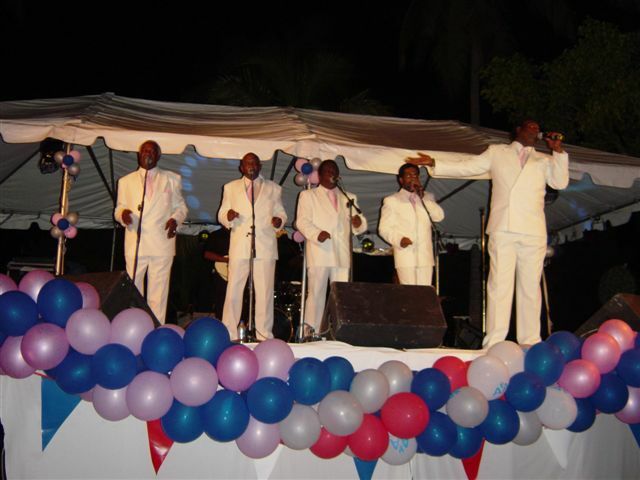 And last night Antigua has a fab event with the ORIGINAL DRIFTERS - these super old time guys (oldest 78!) .... flying in from Vegas to entertain us! (we don't often get big name entertainment on the rock!) you oldie goldie guys and gals will remember... UNDER THE BOARD WALK....and SAVE THE LAST DANCE FOR ME... along with so many other hit songs! It was a super evening with people getting "into the groove" and standing up and dancing to the beat.... all really went wild as they ended with "goodnight sweetheart!"... It was walk down memory lane for those over 40 ish!!! Had a fab day at sea and two beautiful scuba dives yesterday... our Atlantic coastline is rough and rugged with waves crashing along the rocks -- see attached. 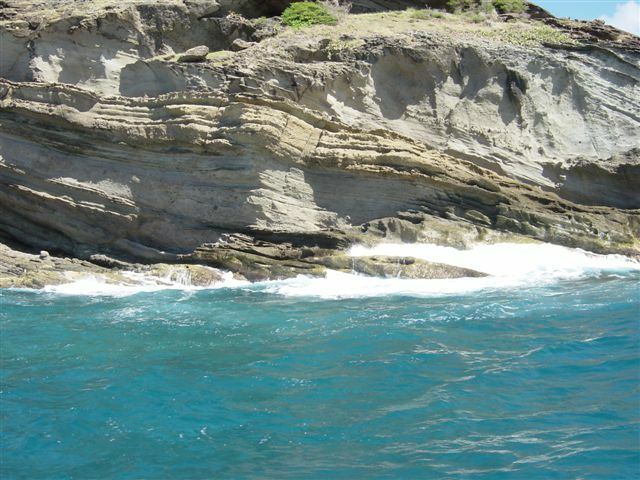 Beautiful rock formations from wind and sea erosion. Overcast this a.m. with some welcome rain... see on the satellite some clouds over us...hope for more rain! a daring attempted escape by the boys in the backroom was foiled tonight by an unattended half full rum bottle.the boys were once again lured into uncharacteristic action by a picture of THE miss mermaid posted on the tortola page. strict surveillance is now in force! a contributing factor is thought to have been the unusually clear calm weather and the gorgeous cb enhanced sunset with montserrat pluming in the background. this is a "SUNKEN ROCK DAY".... a unique dive site on the Atlantic side of the island..often too rough to dive on..... comes up to about 5 feet of the surface and a the reef drops along a ravine to 130 feet with overhangs and "cave like" effects... lots of wonderful schooling fish...sometimes big tarpon swimming by... and if we are really lucky we will have a pod of dolphins cruise in! 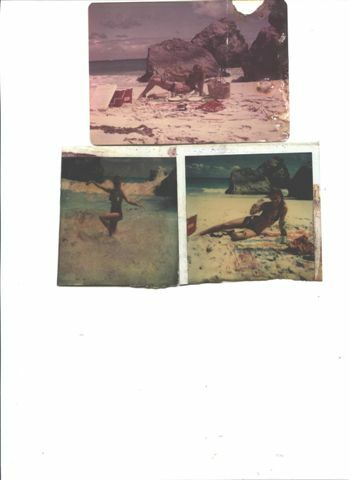 at 5:50 am on the 8th october 1974 a 7.25 earthquake hit antigua.it was a flat calm day just like today. - waterspout sighted off north-west coast! coast (i.e. out over Runaway Bay looking from Cable & Wireless Clare Hall). lasted about 15 minutes or so before dissipating. Antigua weather is beautiful today. But sadly our neighbors on Montserrat are having some problems... they have endured so much during the time since Soufriere volcanoes woke up!!! MONTSERRAT GOVERNOR HAS JUST BEEN ON THE RADIO TO ADVISE a populated area (parts of Happy Hill and Old Town and some nearby areas) on the fringes of the Belham valley which has been safe until now must be EVACUATED starting at 9 a.m. today Tuesday! So there is more activity going on. The dome is growing to the Northwest and this could allow pyroclastic flows to this part of the island. A fringe area is considered as high risk after serious studies over the past few weeks. Am sure there will be more on the web site... Below is some info from the late Sep. reports when things began to get active again..
During 20-27 September, activity at Soufri�re Hills' dome complex increased in comparison to the previous week, with a major change in direction of extrusion following a hybrid earthquake swarm the previous week. Growth of the previously active NE lobe stagnated during the 21st to 22nd. A near vertical spine was extruded in the central area around the 21st, possibly indicating a switch in growth direction. Observations on the 26th revealed a large new lobe that had extruded towards the W in the area previously known as Gages Wall. Material spalling off of this lobe produced rockfalls and small pyroclastic flows down Gages Valley for up to 1 km. The most notable events were pyroclastic flows on the evening of the 25th and the morning of the 27th. Growth and rockfall activity then changed towards the northern flanks, suggesting a possible stagnation of the recently extruded western lobe. Spectacular incandescence and semi-continuous rockfall activity were observed on the NE and N flanks of the dome on the night of the 26th and the early hours of the 27th. The Washington VAAC reported that a low-level ash cloud from an emission on the 29th at 1510 was visible over E Puerto Rico on satellite imagery through the following day. On the 30th a light dusting of white ash fell in E Puerto Rico at Roosevelt Roads Naval Air Station. Background. 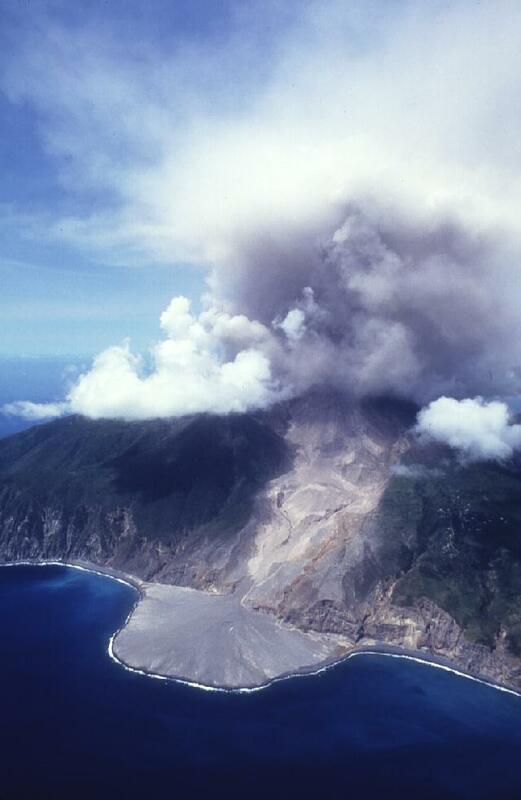 The complex andesitic Soufri�re Hills volcano occupies the southern half of the island of Montserrat. The summit area consists primarily of a series of lava domes emplaced along an ESE-trending zone. Non-eruptive seismic swarms occurred at 30-year intervals in the 20th century, but the first well-documented historical eruption on Montserrat did not take place until 1995. Long-term small-to-moderate ash eruptions were accompanied by lava dome growth and pyroclastic flows that forced evacuation of the southern half of the island and ultimately destroyed the capital city of Plymouth, causing severe social and economic disruption. The volcano is currently in a period of new dome growth. - BEAUTIFUL SUNDAY IN "PARADISE"
This morning is our usual typical sunny Caribbean day and the sea looking out the Atlantic is really calm! Nice light breeze blowing and all is well in "paradise"! 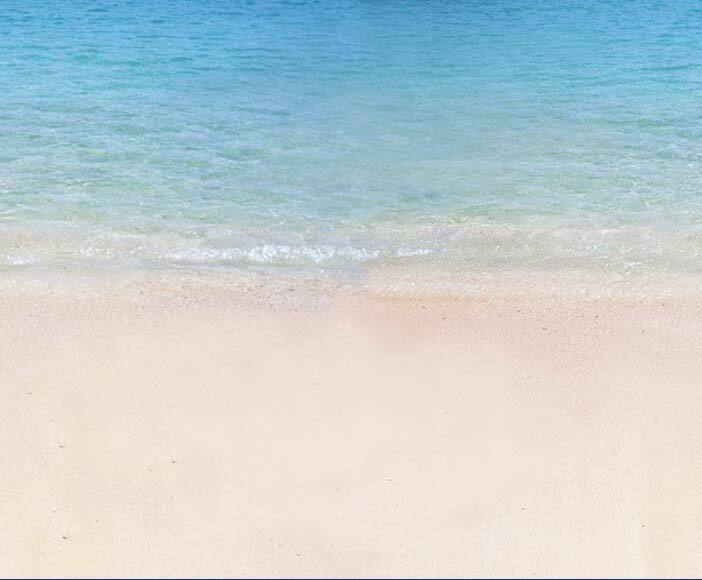 (of course we always wish for RAIN with Antigua being one of the driest Caribbean islands!) Sound be a lovely week coming up! - STORMCARIB NETWORK and SMALL WORLD! Gert sure had a vision when he created STORMCARIB to keep people around the world in touch/ informed on those of us in the tropics during storm season.. It is amazing at the people around the globe who have Caribbean links/ties and ck out the island reports....Just had an e-mail from someone in NORTHEAST MISSISSIPPI 30 miles from my hometown of ABERDEEN MISSISSIPPI (have lived in islands for 27 yrs but visit my family there from time to time) He was interested in my last [posting and comments and HE KNOWS MY BROTHERS WIFE (also named Martha Watkins!) Small world for sure!! and look at how Gerts STORMCARIB also PROMOTES THE ISLANDS!!! Miss Mermaid sure promotes BVIs with sharing island life and photos!! WOW... she really picked up speed after she danced past us causing us to at least wake up... or least some of us... think those back room boys were too high on their rum elixirs.. Ironic she hit Barbados and did (even as a tropical storm) 2 million Barbados dollars in damage..and NOW the track puts her where the REST OF MY FAMILY IS IN Northern MISSISSIPPI and the track goes there... WE DONT HAVE HURRICANE IN NORTHEAST MISSISSIPPI.. what i s going on!???? Nobody in land locked Miss is prepared for HURRICANES SO SURE Hope she dies downs when hitting land. Feel for those poor people along the LA. coast who are running from their homes as I write this... not much fun!! for all who ever doubted that miss mermaid in tortola was really a "miss" read her last posting! and for all those in the way of lili make ready and make your plea. - HEAVY rain this morning! I was sharply awoken by a heavy downpour this morning at approximately 5:45AM. more showers today but it is already quite warm. Since there is no exciting weather around Antigua to tell you about AN ACTIVE VOLCANO is the next best... ... THE VOLCANO ON our neighboring island of MONTSERRAT pictured here... It is still "active'" and was in our news TODAY as having some activity . Seems there has been a collapse of some of the northern dome and we may even get some ash blowing across to Antigua... To ck out more see this site..
day dawned calm and clear.went fishing (deep sea).got a little rough.wind up to 12-15kts from sse. current from nne.caught 1 wahoo 40lbs and 1 tuna 15lbs.lost 1 marlin c.175lbs and 1 wahoo. wahoo on frying pan.boys in back hungry. calm again now but high cloud overcast. This morning is sunny and clear on the East Coast.... getting back to our normal weather...NO EARTHQUAKES/ HURRICANES OR TROPICAL STORMS keeping our attention.. so we can get on with "normal" life! got hot water again today after 3 days without (solar water heater). 7 kts of warm breeze from ese. boys in the backroom disappointed no real action for the season and refuse to come out. at least, by some oceanic quirk,fish are biting...wahoo,marlin,tuna and some early dolphin. hope all goes well with our neighbours in the D.R and Haiti. VERY INTERESTING that our MET office said yesterday that Antigua has had a hurricane in EVERY MONTH OF THE YEAR BUT FEBRUARY! Have not seen that in writing and would like to...we like to think by NOVEMBER WE ARE IN THE ALL (almost ) clear! hope all our borthers and sisters in the south were not too badly affected. It is very very gray , gusty and raining on the East Coast of Antigua this morning. Can certainly tell that weather is to the south of us. It is not a day for the beach! Looks like LILI may gain some strength over next days! 15-20kts.overcast.no rain.northern edge of lili just south of us. dark and threatening--married man's weather we say. bending and birds had some trouble flying. No body is saying so but my sources indicate ANTIGUA WILL GET SOME BAD WEATHER out of TD #13 over next day .. not HURRICANE WEATHER BUT FOR SURE SOME STORMY WEATHER.. SUGGEST EVBODY STAY ALERT AS DAVE WISELY WARNED US TO DO!!!.. wind to ene now slowly moving around to the n.still 9-12kts. the attached site is an anchored met bouy c.300 miles east of dominica.click on the little spot east of dominica--it's good info.can't attach it.will send seperately. wind still ese 9-12kts.moons up.all's quiet out here.boys snoozing still. the us national hurricane center is putting lili close to us by midday tuesday but NOT very strong. p.s.wind still slight from wsw and delivering ash here from bubbling monster rat. pot starting to boil out east.still calm here. thunderclaps, rain and completely overcast. There have been blips in the power. activity graphically but the weather currently dictates otherwise. Hope you guys in Cayman, Jamaica and Cuba are all ok.
still flat calm.yesterday wind from wsw brought ash from bubbling montserrat volcano. IT IS DEAD CALM TONIGHT and buggy!! little black gnats that come out a few times a yr when it is dead still for about an hour just after sunset.. attracted to any light...have to turn out all the lights until they are gone... If I did not know better I would think something is out there with the flat calm... but it is poor Caymans getting some wind now...thank goodness at least not a hurricane. Season sure has warmed up with activity.... and can't say September remember just yet. knows what the afternoon may bring.